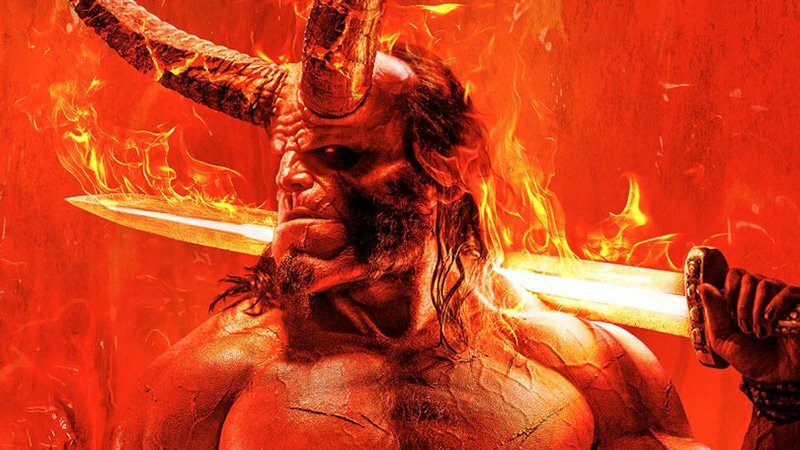 Fans of the famous comic book character Hellboy are in for a delicious and fiery treat this coming March. Dark Horse comics has announced their first ever Hellboy Day which will be celebrated on March 23, 2019. The day will celebrate 25 years of the character and will see tons of special merch in honor of the iconic hellspawn. They plan on releasing a quarter century anniversary edition of Hellboy: Seeds of Destruction #1 which will feature a brand new cover by Mignola and color artist Dave Stewart. And if you're concerned about this collectible costing too much, it's actually being given away for free at selected comic book shops. And if you're left out in the cold on grabbing one of those comics, Dark Horse is releasing a slew of other swag to celebrate the day. There will be a tattoo sheet, a Right Hand of Doom bookmark, a window cling, and more. Mignola will also be signing comics at Earth 2 Comics in Sherman Oaks on that date. So, it sounds like Hellboy is getting a lot of love lately including the upcoming movie reboot.